The high strength Isotec 200 loft ladder offers superb thermal insulation with a U-value of 0.17 W/m2K and a class 4 certified airtight seal. In addition, it offers 60 minutes fire and heat protection. 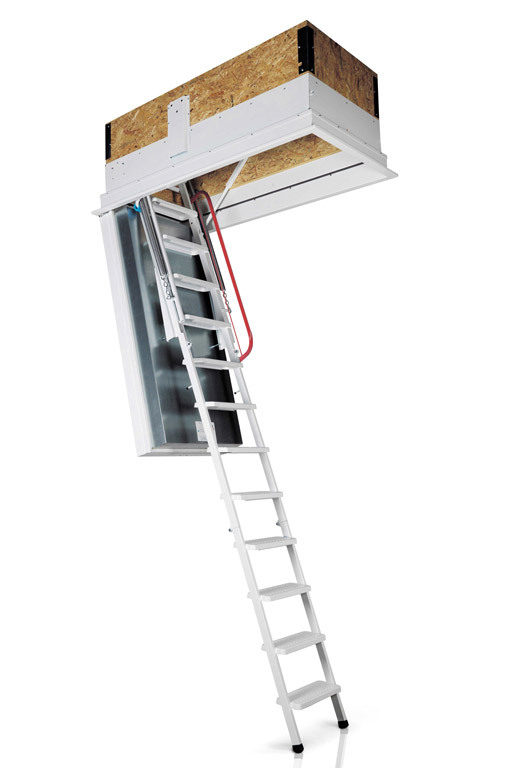 Manufactured by Austrian loft ladder and door manufacturer Wippro GmbH, the Isotec 200 offers very high thermal insulation, with a U-value of just 0.17 W/m2K. 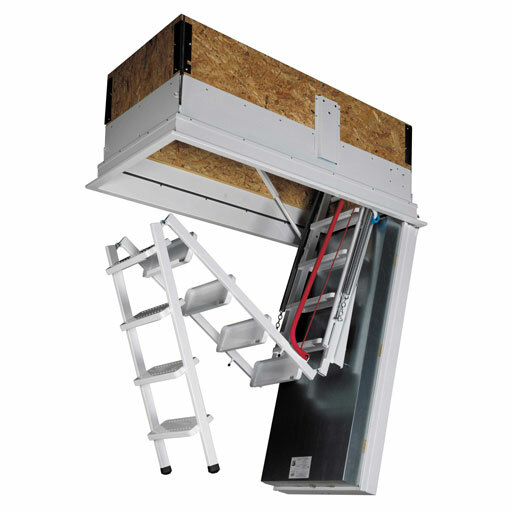 This makes it the most thermally efficient product in the Premier Loft Ladders product range. In addition, it also benefits from class 4 airtight certification. 200mm thick layer of stone wool insulation in the hatch door (which is where the Isotec 200 gets its name) has the added benefit of providing 60 minutes of fire protection. The Isotec 200 is certified to EI260, according to EN 1634-1, EN1363-1, ÖNORM 3860 standards. 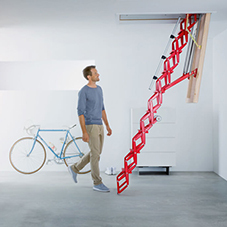 The loft ladder itself is made of high strength steel components with a high-quality white powder coat finish. As such it offers both excellent rigidity and durability. Furthermore, it has large treads with a heavy-duty load rating of 250kg per tread. 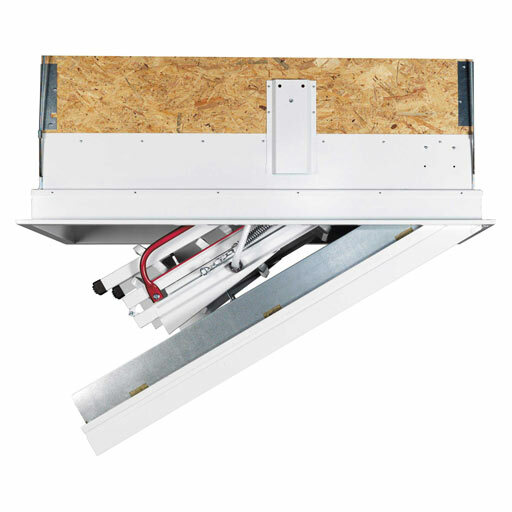 The counter-balance spring mechanisms of the Isotec 200 make operation safe and easy. 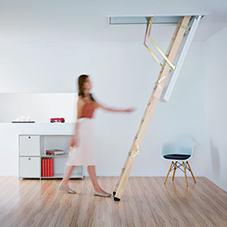 These spring mechanisms assist with both the opening/closing of the loft and also with the folding of the ladder itself. Premier Loft Ladders offer the highest-quality engineered loft ladders and associated products, supported by the very best technical advice.